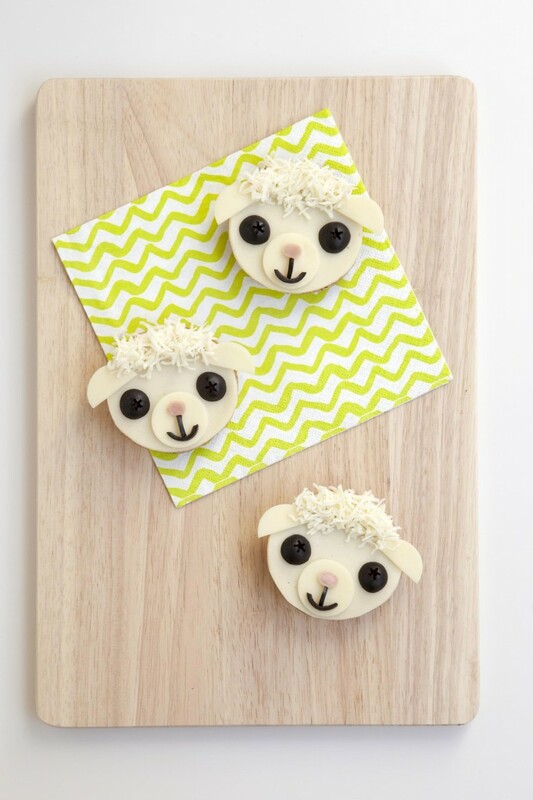 How adorable are these little lambwiches?! These are the perfect Spring themed lunch for kids! 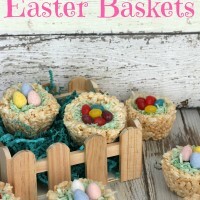 Great idea with Easter and Spring here! Your kids will love these cute little critters. Make them and surprise the kids or let them join in on the fun in creating these little lambs! Here is how you do it! 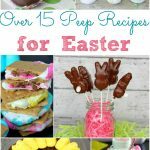 Cute for Easter or Spring themed lunches for the kids! Two types of cheese give this savory, open-faced sandwich its sweet-as-can-be look. Trim a piece of sliced cheese to fit atop one half of a mini bagel. Cut a round muzzle and a pair of half-circle ears from more sliced cheese, then attach them with mustard or mayonnaise. Add a nose cut from a ham slice, plus a mouth and a pair of eyes trimmed from black olives. Finish with a sprinkle of shredded cheese between the ears. FamilyFun magazine has more great recipes to welcome springtime and the holidays that come along with it! Do you like to do themed lunches for your kids? 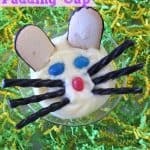 Easy Easter Bunny Pudding Cups & Easter “Carrots”! Not only cute but very yummy sounding too. So cute and colorful ! 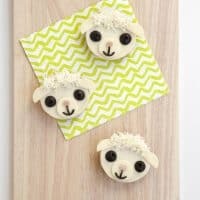 These are so adorable and my niece would love to make these with me for a cute fun lunch item! These almost look too cute to eat. 🙂 But I bet they are yummy! 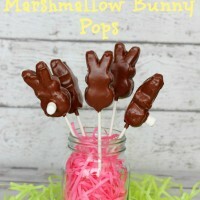 Oh these are so cute with Easter coming up!!! Carter would love them! He loves black olives too! I love them. This would be perfect for grandson and nephews. Thanks for sharing. Those are absolutely adorable. I may make some for Easter dinner. I think they’d be a big hit. So yummy and nice idea !! So cute and such a great idea!! Thanks for sharing! Thank you. They were a big hit here. So adorable! Thanks for sharing your crafty inspiration on this week’s Monday Funday Party!